UPDATE: Nintendo confirmed the February 13 Direct. It’s been months since the last Nintendo Direct, but a new rumor suggests the latest online presentation will take place this week. Nintendo Direct rumors and speculation are nothing new, and often wrong, but king zell has an impressive track record. They posted an image of The World Ends with You before the Switch port was announced, provided accurate information about the Pokémon: Let’s Go reveal in Japan, and even teased an Animal Crossing announcement during September’s Nintendo Direct. 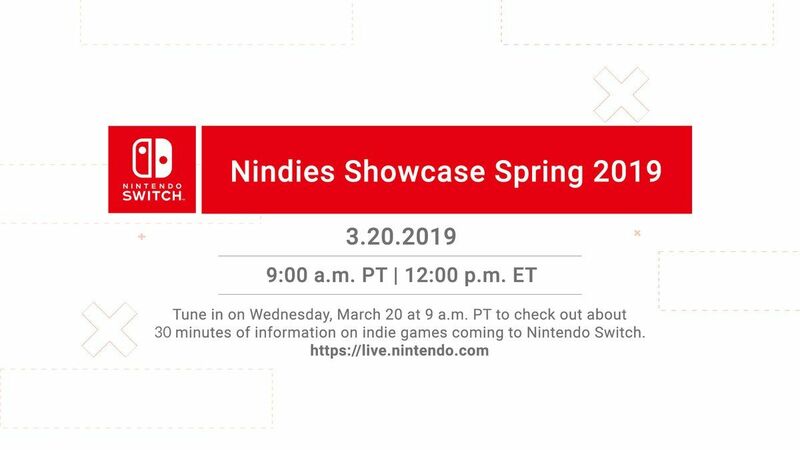 They even teased the release of the Nintendo Independent showcase before it dropped in January. Of course, even with a solid track record Nintendo fans should be cautiously optimistic that a new Direct is on the horizon, especially with the lineup being teased by king zell. The Resetera user said that the long-rumored Metroid Prime Trilogy will “probably” be there. 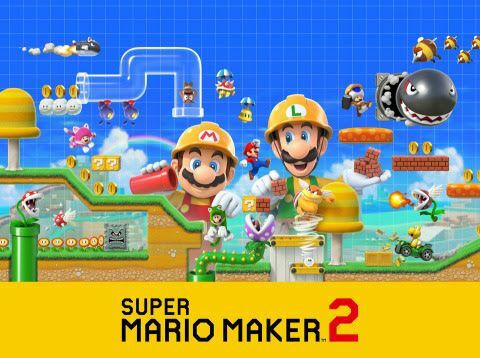 They add that Nintendo has a number of titles to announce this year and may not necessarily be included in the next Nintendo Direct including Pikmin 3, Super Mario Maker 2, a BoxBoy title, and the next entries in 2D Zelda and Pokémon. Nintendo and The Pokémon Company confirmed during the Pokémon Ultra Sun and Ultra Moon reveal that a new Switch title was coming in the future. It wasn’t until the Let’s Go event in Japan that Generation 8 was announced for 2019. Since then, there has yet to be any news regarding these latest titles. The last Nintendo Direct was a Super Smash Bros. Ultimate showcase on November 1. However, fans haven’t had a general, all-encompassing Nintendo Direct since September 13. In that presentation, Luigi’s Mansion 3 and Animal Crossing for Nintendo Switch were announced. 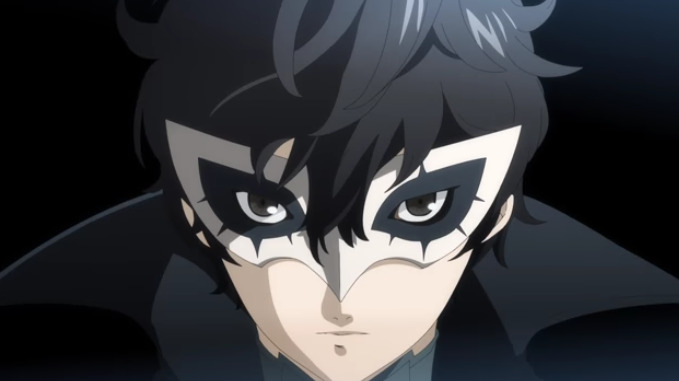 What do you think of this latest Nintendo Direct rumor? What do you hope to be shown in the next Direct? Let us know in the comments section below.